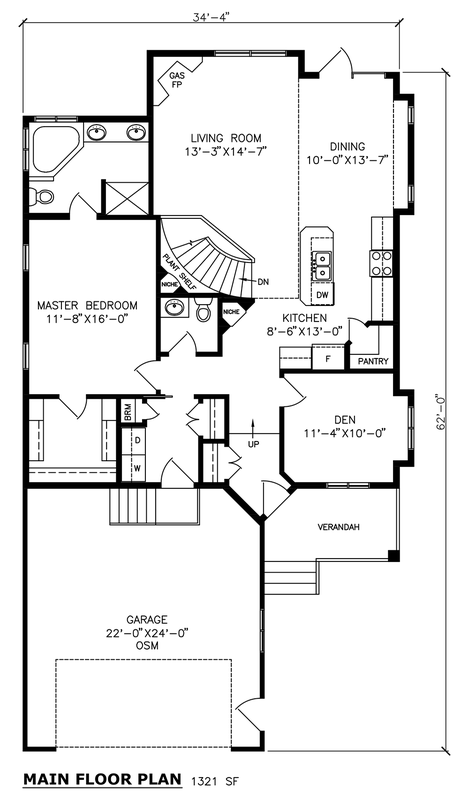 Great floor plan if you are downsizing! The master suite has a stunning ensuite and huge walk-in closet. This home is flexible enough to be a comfortable home without breaking the budget on features. This is one of our popular starting points for a small to mid-size family home for empty-nesters or small families. This bungalow is a total of 1320 square feet and has an attached garage. 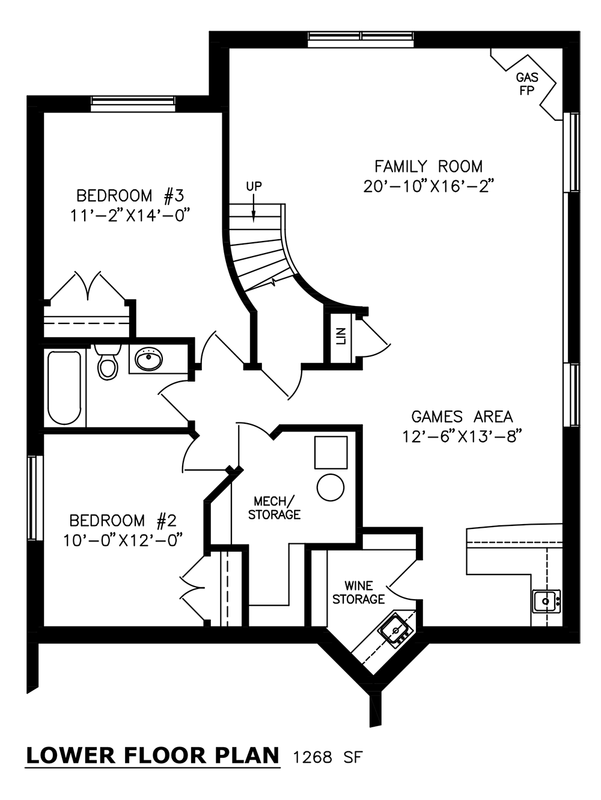 All our floor plans can be modified to make your dream a reality.